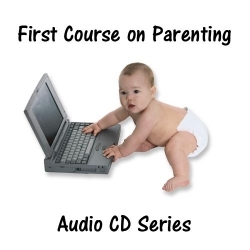 Audio CD number 2 of a series of 2-hour radio talk shows by Professor William Maxwell, Ed. D., Harvard University. These are audio recordings of the call-in interview talk shows over KFNX radio, Phoenix, hosted by Professor Maxwell, Ed. D., Harvard University. Includes interviews with outstanding researchers, scholars and teachers who are experts in certain aspects of parenting and child-rearing.